Globalization has opened a lot of opportunities for people. We have a chance to communicate with people from different countries. We have more space for personal improvement and the development of our businesses in general. One of the most important options that the globalization offered is to travel around the world. More and more people are traveling these days. 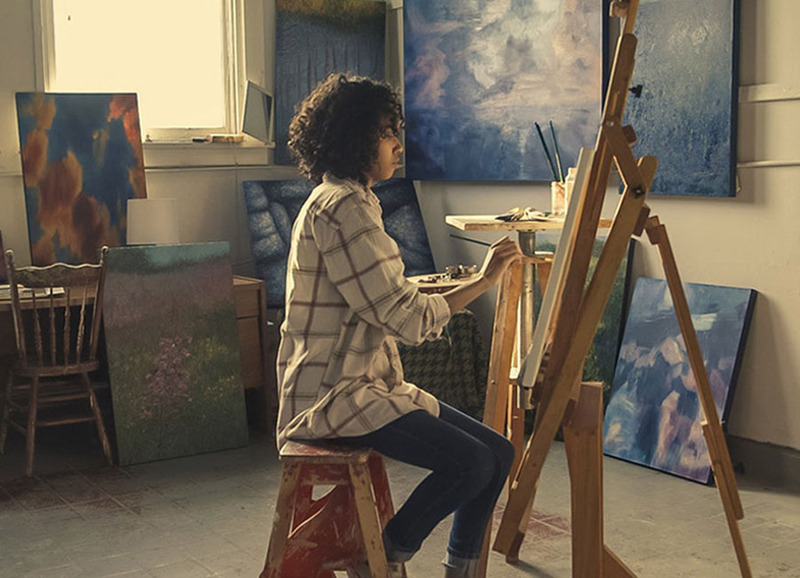 As a result, more and more companies provide services that help people reach their favorite destinations. If you want to introduce your company to this market, you will definitely need a professional website. 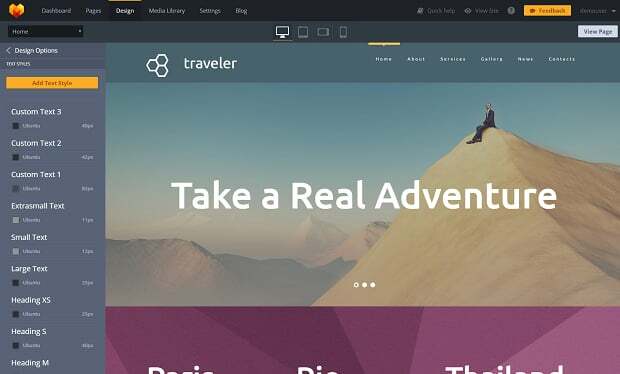 Even if you do not know how to make a travel website, it should not stop you. 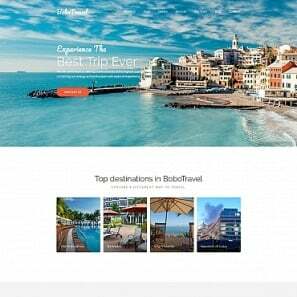 MotoCMS is proud to present you a fabulous collection of travel and tourism website templates that will be your reliable lifesaver. It is very important to have a website that is easy to access and update from any internet enabled device. Nowadays, in the age of technology, people do not want to be tied to one computer. It does not matter if you look for some websites or you manage your own one. 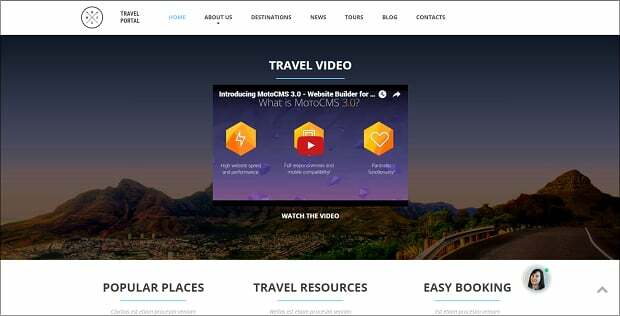 We can assure you that with MotoCMS travel agency website builder you will be able to run your travel business even if you are on a go. 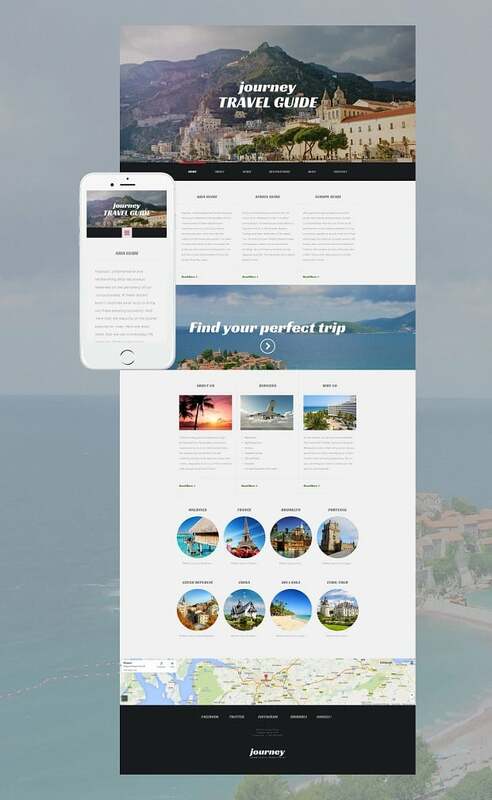 You will find a lot of appealing features in our travel templates, starting with a varied collection of designs and finishing with fantastic functionality. Let us explain how we can help you create an outstanding website that will make your travel business profitable. Marvelous pictures of spectacular places is what attracts tourists more than anything else. We do not advise you to make your website a tourist trap. However, you can attract more clients if you insert creative pictures of the most popular holiday destinations. If you can offer people destination variety, let them know about it. Show the pictures that will prove that they can reach any point on the world map with your travel agent. All our templates are characterized by the availability of various features. 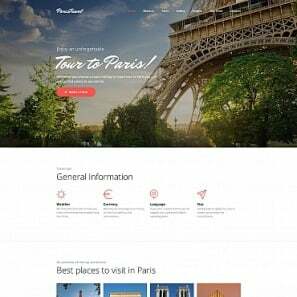 We design them especially for those aiming at creating a professional travel agency website. That is why you will appreciate the images that are already at your disposal in the image library. 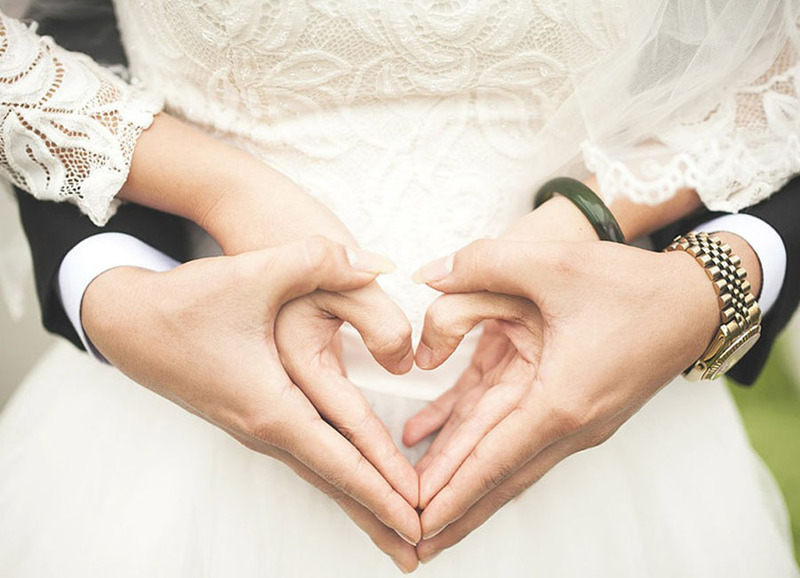 Integrated stock images will help you to lure new website visitors at one stroke. If you want to change something, just staff the template with your personal content. People like watching travel videos. 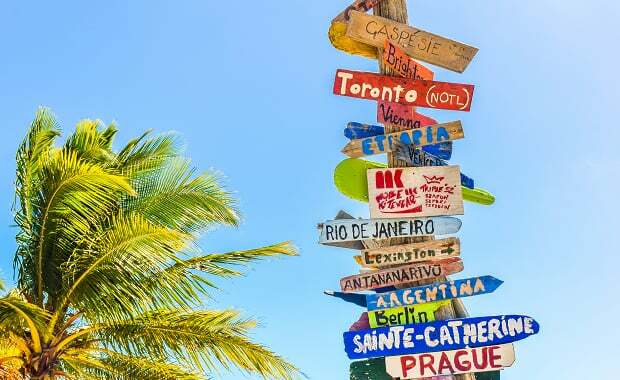 When they choose a holiday destination, they want to find out as much information as possible. Use the Video widget that is integrated into the admin panel from MotoCMS to boost your content in YouTube or Vimeo. To upload your video directly to your website with the MotoCMS admin panel, take advantage of the widget that is called Video player. Of course, vivid pictures and video presentations catch people’s attention. However, we also advise you not to forget about the information that your clients may be interested in. Think of the descriptions of your services and especially of the most popular holiday destinations. 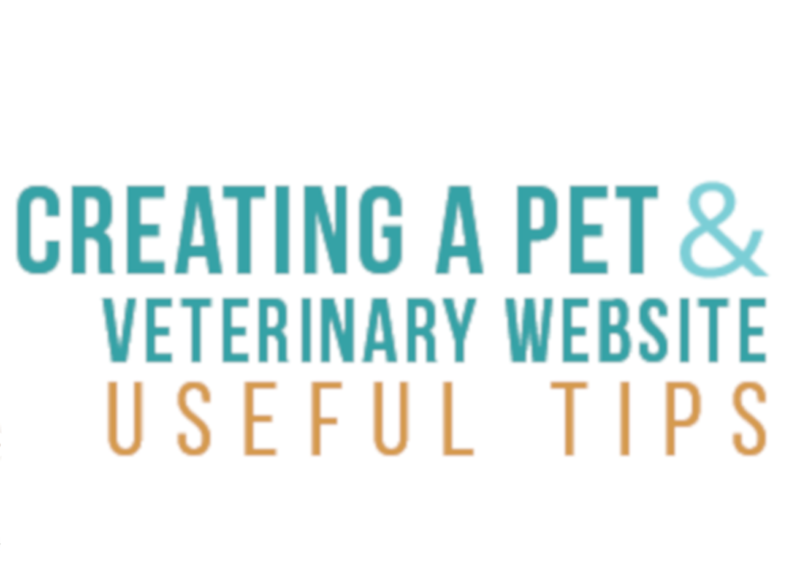 They will make your website more attractive. Even if the place is not so popular among tourists, you can fix this situation. Add an informative description to the eye-catching picture. Sharing some unique content about the holiday destination can make it more popular. For example, include brief information about the location, climate, places of interest and the best time to visit. The peculiarities of national cuisine and other stuff relevant to it can also arouse your clients’ interest. It is possible to provide a high level of text readability for visitors by choosing the most suitable styles in the collection of Google Web Fonts. The process of your text editing requires just several clicks in the Design options of the MotoCMS admin panel. 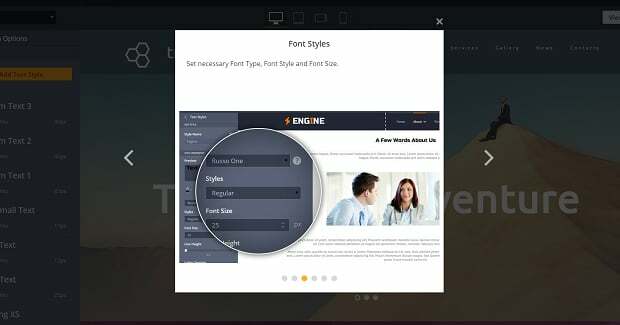 The options give you an opportunity to play with your text styling, coloration, sizing and more. Don’t forget that you can use one of the existing presets or come up with your personal one from scratch. 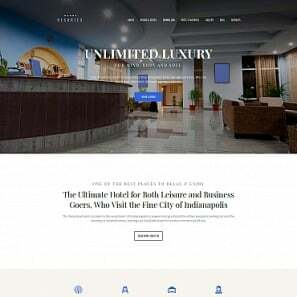 Creating your travel website, always keep in mind that well-chosen typography will be a great contribution to the popularity of your online business among customers. A subscription form can become one of the most useful features of your professional travel website. 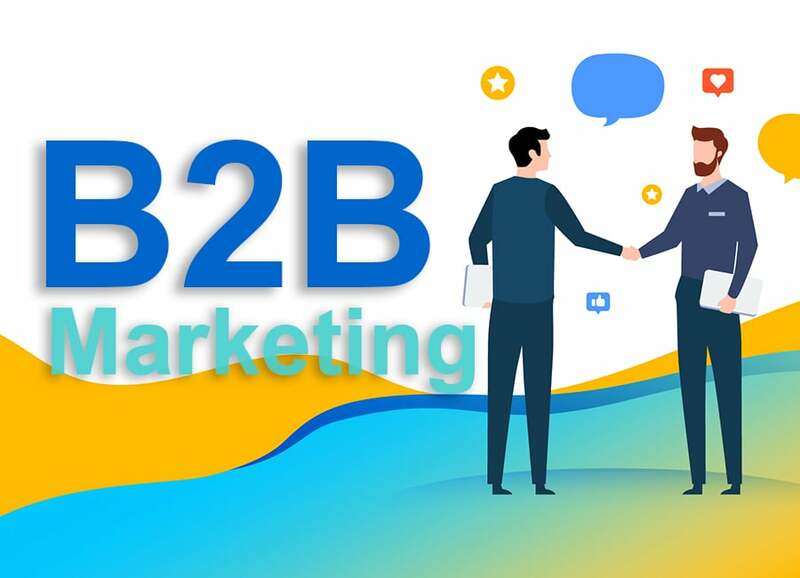 If you share captivating information about different places, people will come to your website again and again. Even if they just browse the website without any particular intention to order something. If they subscribe to your website, they will not have to look for it every time they want to find out something new. It will be very convenient if your clients receive various news and updates about your company or project. As a result, you will get new subscribers and build your own online audience in the shortest term. 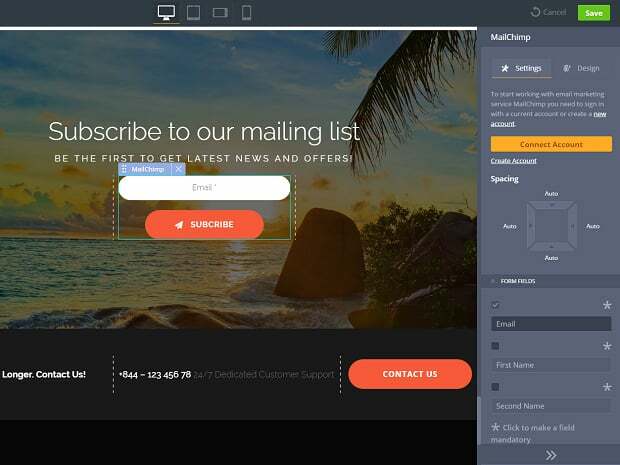 Remember that you must have a MailChimp account to connect it to your website with the same name widget and send emails to your subscribers. If you are committed to offering travel services of the highest quality, you should have a website of the same high quality. 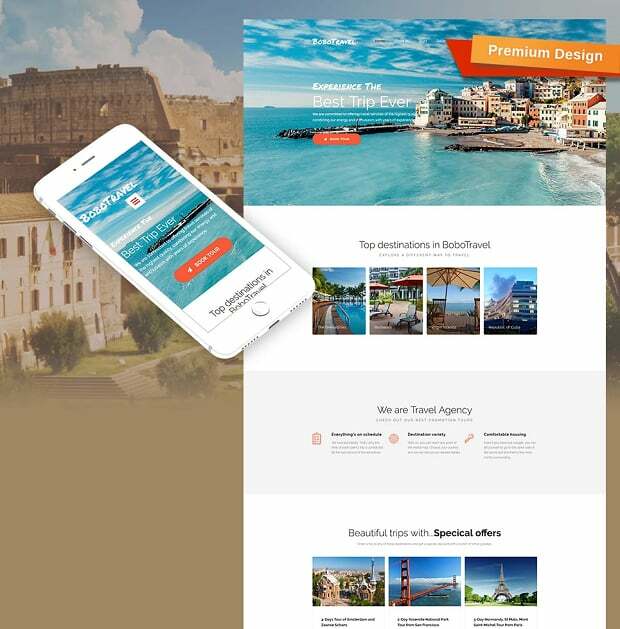 While developing the designs of our travel templates we have combined our enthusiasm with years of experience. Thus, you will have an opportunity to get the most out of your website. The good news is also that you can make a travel website free of charge. 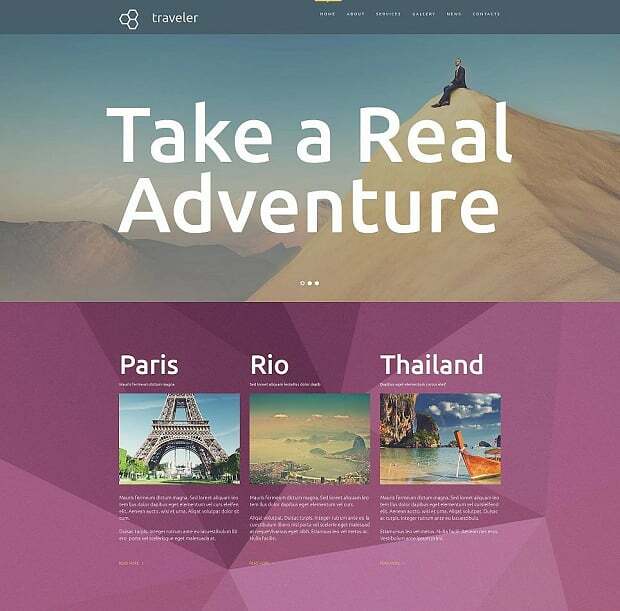 Choose the template that is the most suitable for you to make a travel website and launch it for the free trial period. Stuff the theme you picked with your own content and purchase it with all modifications at the end of your test. Start with building your online business at no charge – pay for the result later! Yes, no fees, no coding, no tricks! That easy!